We’re going to try to find as many books that will be published in 2017 as possible, but there’s going to be some on this list that have been out for a while but that we want to read in 2017. 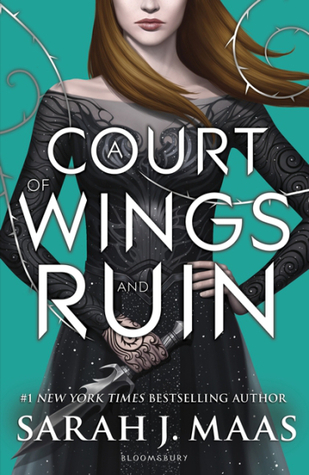 A Court of Thorns and Roses was great, A Court of Mist and Fury was fantastic, and now it’s finally only a few months until A Court of Wings and Ruin is published! And we can’t wait! Is it May yet? 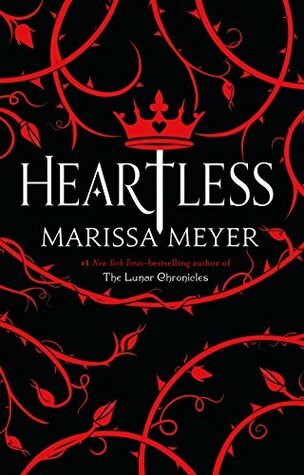 We won’t have the time to read Heartless this year, so it’s getting pushed to 2017. It sounds so good! 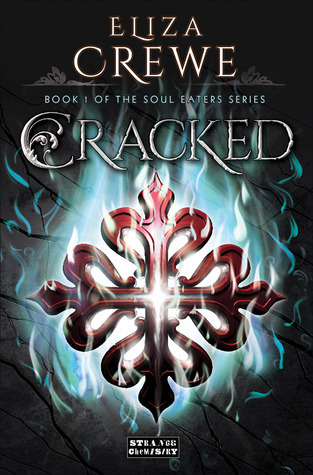 And we loved The Lunar Chronicles, so Marissa Meyer has already proven to us that she knows how to write good stories. There’s too many authors for me to write them all down. But this sounds like so much fun! 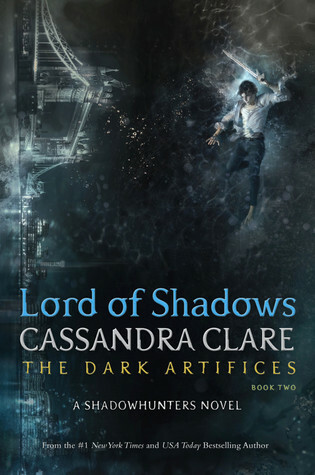 The Shadowhunter world is awesome, and Cassandra Clare’s books are great, and Lady Midnight was a good book, so of course we can’t wait for the sequel! Because it sounds really cool. 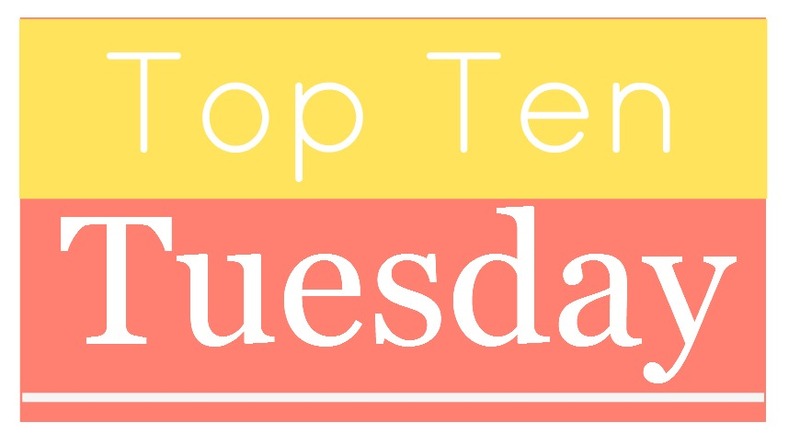 We’ve heard a lot of great things about theses books, and we hope to finally find the time to read them next year. 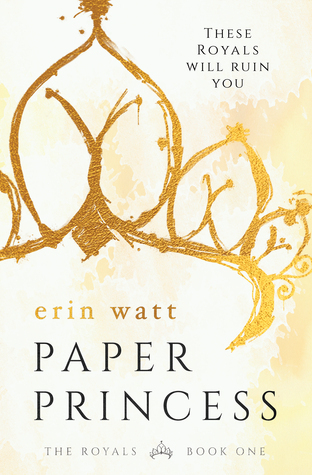 This has been on my TBR list for a while, but I have neither time nor money for it. But hey, 2017 might be long enough for me to find either of those things – or even both. It was a goodreads recommendation for me, and it sounds kind of cool. If I’m being honest, this is not exactly the kind of book I would look for in a bookstore, but I’ve read some really good reviews of people who, like me, don’t usually read this genre, and loved it. So I’ll give it a try! Next year. I read the first two mostly out of curiosity and boredom in the summer, and they were so much fun and so enjoyable that I want to read the rest of them. Great list! 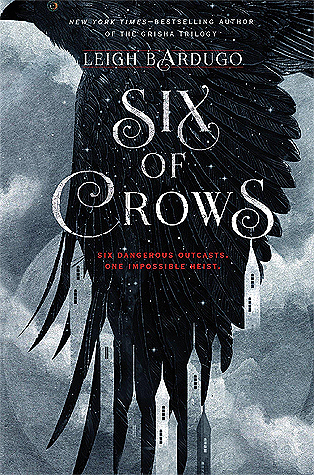 I really want to get to Six of Crows in 2017, too! I hope you enjoy Heartless, I’m reading it at the minute and it’s been really good so far. 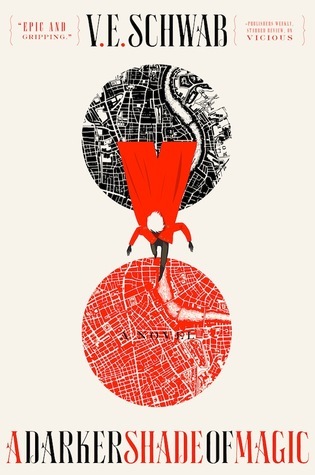 Six of Crows is one I think I’ll read next year too. 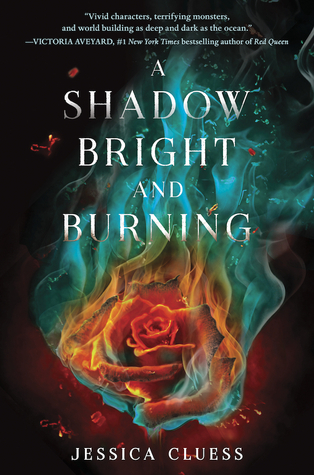 A Darker Shade of Magic is incredible, I hope you enjoy that. 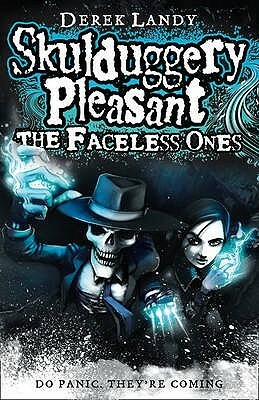 AND SKULDUGGERY PLEASANT! 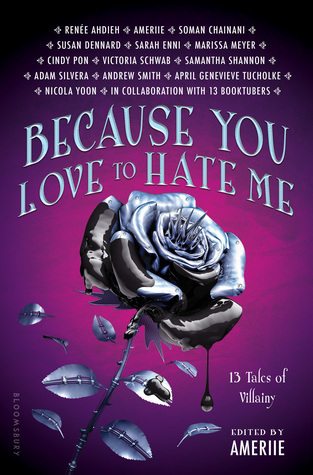 (it makes me far too happy to see other bloggers reading that series because it’s one of my faves). I hope you enjoy the rest of that series.